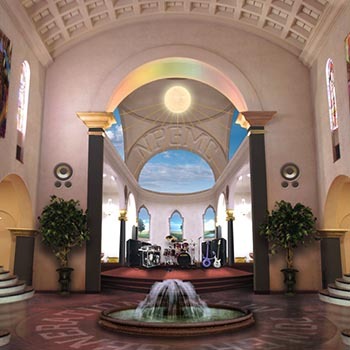 These screens are from the 2004-2006 version of the NPG Music Club, and it still had many of the rooms from the 2003 version but we started to go more in the direction of direct content pages and less of the 3D environment that had dominated previously. This period of time is what I would consider a heyday for the music club. We had a very successful ticket system on the huge Musicology tour and were getting a lot of press. The awards also started coming in eventually leading to our Webby Award in 2006. I created all of the layout and design of the club, maintained it on a daily basis, moderated forums with other Prince staff, met with vendors, coordinated with record labels, worked with PR people and with concert promoters. I also did a lot of press for the club acting as the company spokesperson.  I had quotes appear in the New York Times, Chicago Tribune, Time Magazine, Wired and more. This version of the club featured a lot of flash work from Ash Warren who also contributed a great deal to the look and feel of the newer content. 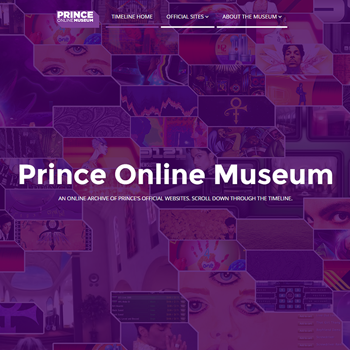 About the NPGMC – The NPG Music Club was Prince’s online fan club from 2001-2006. 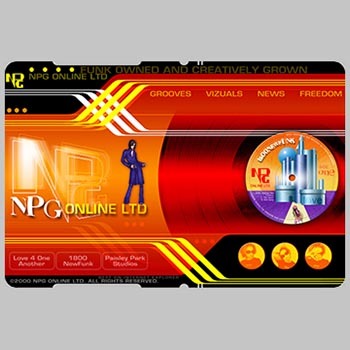 The site was 100% owned by Prince and operated in-house by me and the companies I hired to deliver the hosting and more complex programming. We offered the members of the club exclusive content direct from Prince, presale concert tickets to the best seats in the house, chats with band members, exclusive retail, and our completely artist-owned Musicology Download Store which was the only place online to buy Prince’s independent catalog. 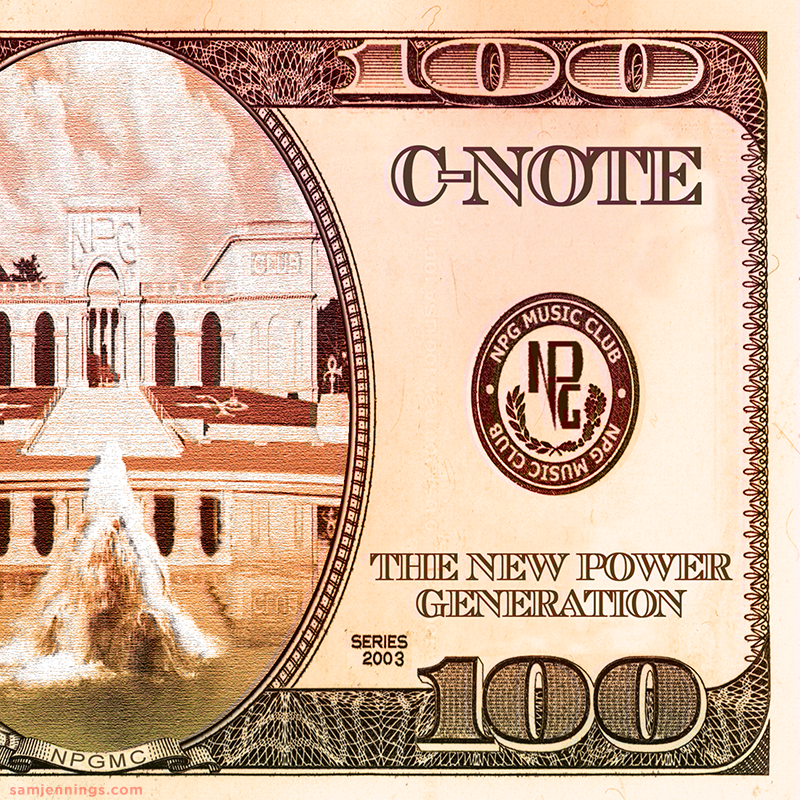 At the time it was one of the only artist-owned online businesses by an artist of his caliber, and the NPG Music Club was a shining example of how musicians could cut out the middlemen between them and their audience. 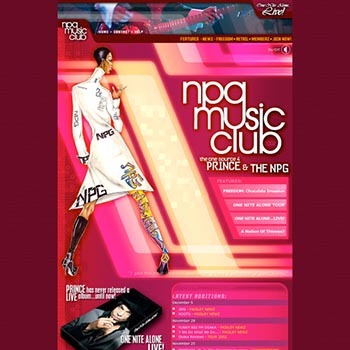 The NPG Music Club went offline after we won the Webby Award in the summer of 2006 and was replaced by 3121.com.